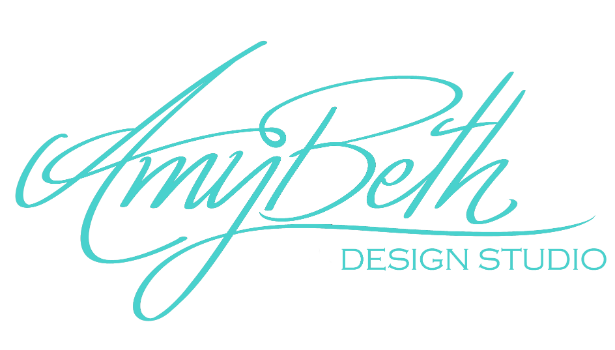 Welcome, I am Amy Beth. I am excited to share my gift of photography to create a story for you that will leave a legacy for generations to come. My father was a Norman Rockwell enthusiast, and I always admired how Rockwell told stories with his artwork and imagery. Using the light, composition, and special effects that I have studied and perfected during my years as a professional portrait artist has helped me in capturing the essence of a child through storytelling themed portraiture. As a former Therapy Director and Occupational Therapy Assistant, I am now ready to expand my availability and studio 78 miles north to Merrimac, WI where I have fond memories of spending most of my childhood summers. Love of family, traditions, and warm memories has given me the passion to help others celebrate theirs as well. I would love to create beautiful legacy for you and your loved ones to enjoy for generations to come.